It's a GFG already, the second teh kaze steps in ! Back in the days, here..
haha, nice colors in the second ss. at least im not the only one that uses mikemartin's custom skins. Subject: Re: It's a GFG already, the second teh kaze steps in ! 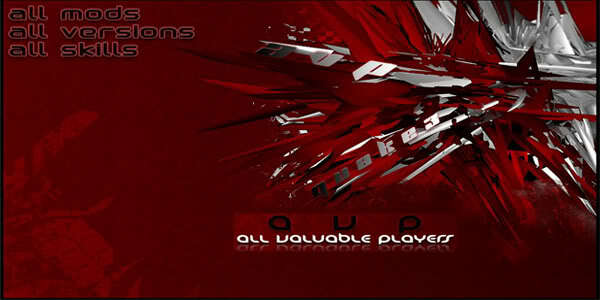 *AVP* CLAN :: AVP Main Page :: Screenies! !